Pro-Ject was on site demonstrating the EISA-award-winning combination of Roon-enabled network endpoint (StreamBox S2 Ultra) and MQA capable DAC (PreBox S2 Digital) with two sets on hand for listening. In addition to the streaming and digital products, they were showing their higher performance RPM-series turntable, and Sonus Faber Guaneri Homage loudspeakers. 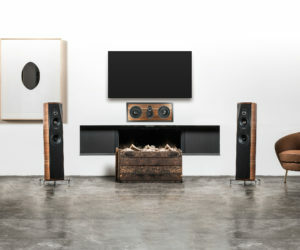 (2/5/2019) Italian loudspeaker manufacturer Sonus Faber is announcing the launch of the company’s first custom installation in-wall and in-ceiling loudspeaker series, the Palladio Collection. 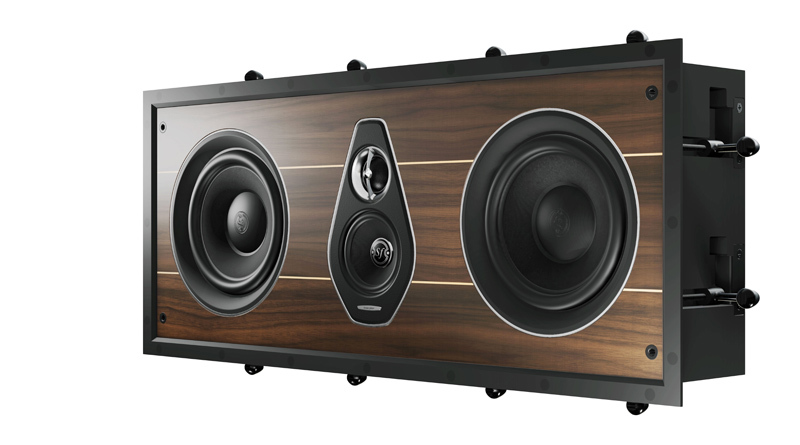 The tenth concurrent series in the company’s speaker lineup, the Sonus Faber Palladio Collection pays tribute to Andrea Palladio, a 15th century influential Italian Renaissance architect whose designs are adopted by palaces and noble houses throughout Italy and the Great Britain. The Palladio Collection comprises two models, the Level 5 and Level 6. 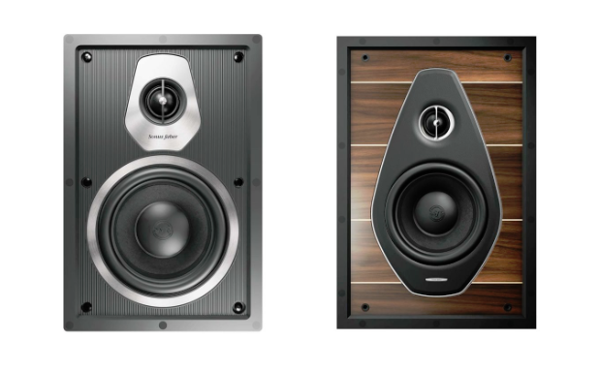 The Sonus Faber Sonetto range. 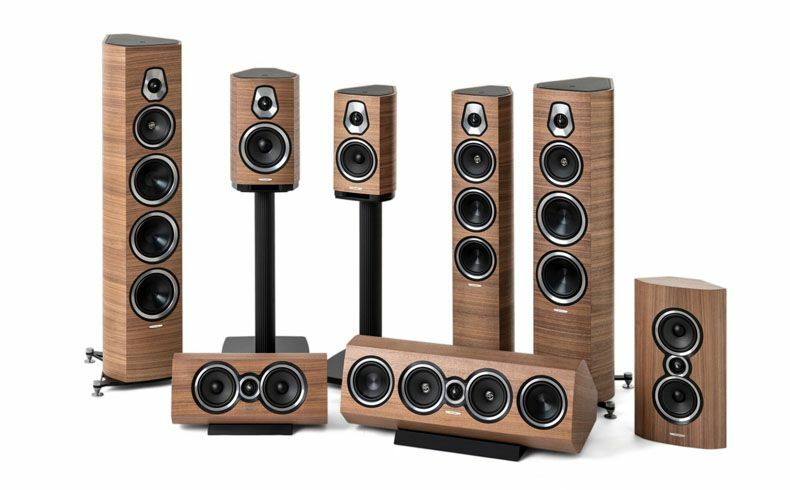 Perfect Hi-Fi has invited all audiophiles to listen to the new range of Sonus Faber Sonetto speakers tomorrow from 2pm to 6pm at its new showroom in IOI Mall, Puchong, Selangor. The launch of the Sonus Faber Sonetto speakers is in conjunction with the official opening of Perfect Hi-Fi’s new showroom. 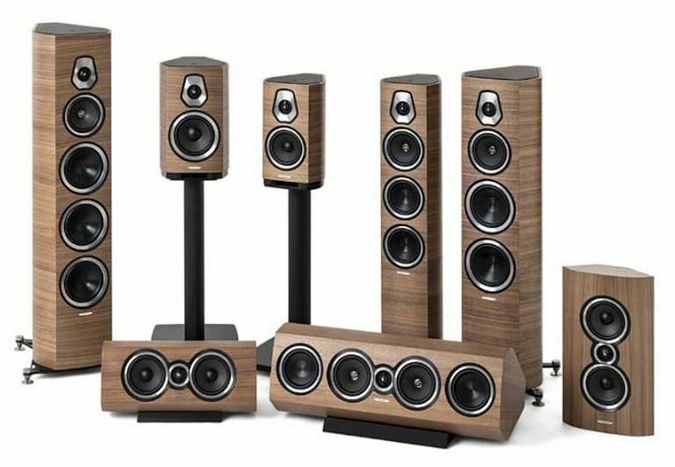 The Sonus Faber Sonetto range includes 3 floorstanders, 2 bookshelf, 2 centre & 1 on-wall models. 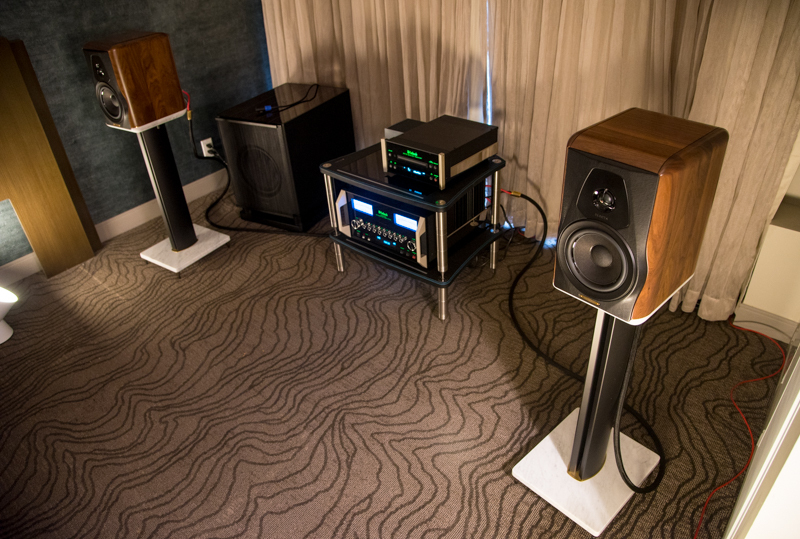 Sonus Faber actually had two rooms rocking at RMAF this year. The bigger setup featured the new line-array XRT2.1Ks we covered at our visit to the NY World of McIntosh secured to a pair of the MC1.25KW monos. 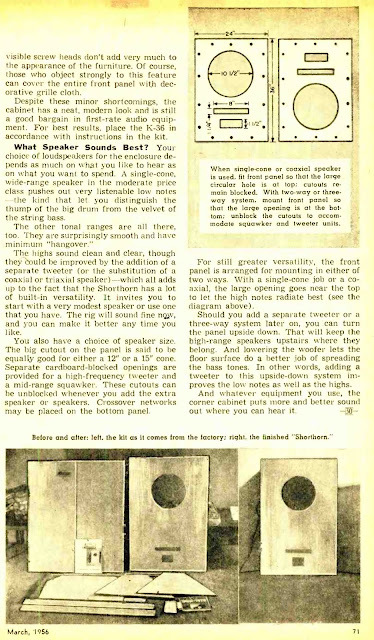 A very nice sounding system in its own right, but our attention was drawn even closer to the secondary room which housed an MA8000 integrated and MC80 transport to a pair of the new Electa Amator III bookshelf-style speakers. 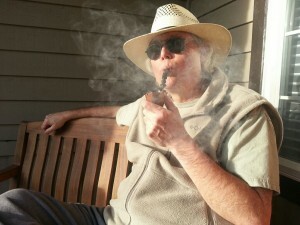 Can I talk about McIntosh Labs without mentioning the beautiful blue meters? Can anyone? Should I even bother? Italian high-end loudspeaker manufacturer Sonus faber took the opportunity afforded by the Rocky Mountain Audio Fair to show its new Sonus faber Electa Amator III to audiophiles for the first time. JPS Labs Announces its Model AB-1266 Phi Headphone!